Dortmund 0 v 1 Arsenal: Rear guard action gives Gunners superb win. Tonight’s game was a massive one for both sides, most people considering it to be the game that decided who would finish top of Group F. After losing at home against Dortmund, the return trip was one we couldn’t afford to come away from without at least a point. The German side are notoriously strong at home, so realistically a draw would have been a decent result, still giving us the chance to top the group, but probably having to win our final two games. 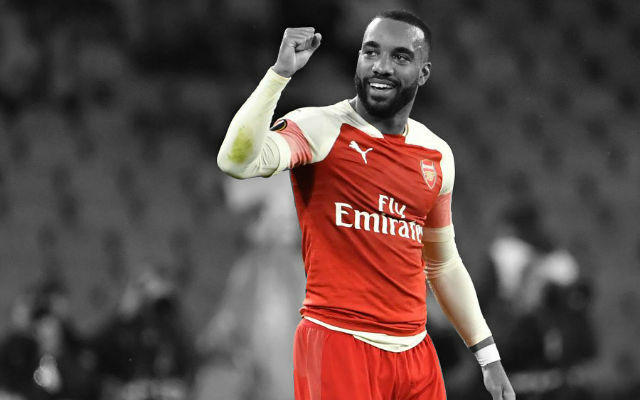 The news that Gibbs was fully fit and available meant that we were probably going to see an unchanged side from the one that trounced Liverpool at the weekend, which I think was vitally important for tonight. Our defence have been building a strong understanding, and we were going to need them at their best against a strong counter attacking Dortmund side. The game started off with Dortmund pressing the ball well, giving us very little time and space. It was difficult to see how we were going to string any passes together in the final third, which is usually vital for our attacking game, and every time we did commit men forward Dortmund were countering quickly. 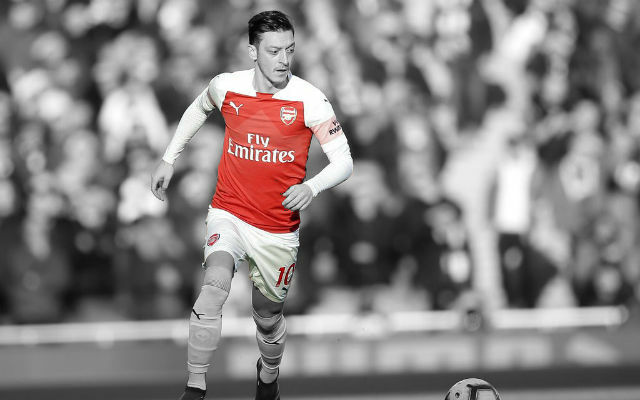 Our best chances in the first half came when Özil broke forward with runs into the box, but on both occasions the final pass from Rosicky and Giroud respectively, were poor and made things difficult for the German wizard. Dortmund on the other hand were coming alarmingly close on occasions, breaking quickly down the flanks whenever we were left exposed, and getting some good crosses into the box. Subotic headed inches wide from a corner, and Mkhitaryan put a shot wide from inside the box that he really should have buried. Arteta saw a yellow card early in the first half, and I was a little worried he might see his second red in a number of games. Dortmund’s pace seemed to be causing him issues, but he grew into the game and protected the back four well throughout the game. We went into half time goalless without having a single shot at goal, but with a strong defensive display I was hopeful we could come out stronger in the second half. It was Dortmund that looked the stronger side again in the second half, with Koscielny, Mertesacker and Arteta having to make some vital headers and interceptions to prevent us going behind. Dortmund put the ball in the net on two separate occasions, but both times they were miles offside. Slightly against the run of play, Arsenal broke forward and spread the ball out wide to Özil. 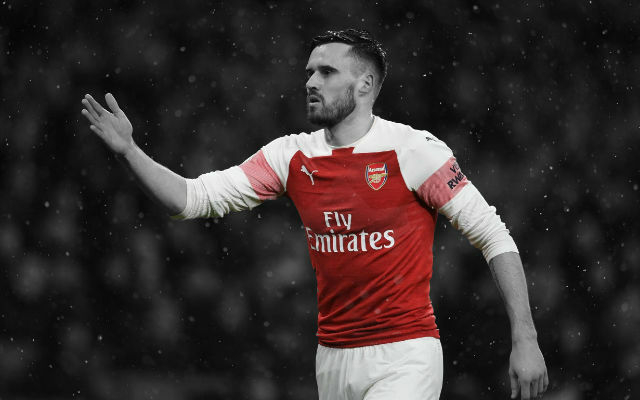 The German playmaker had been our main attacking outlet on the night, and he put in a brilliant cross towards the back post, which Giroud cushioned into the path of the in form Aaron Ramsey. The Welshman dived in bravely ahead of Subotic and headed past Weidenfeller to put the Gunners into the lead. Ramsey almost doubled our lead moments later when Giroud found him with a sublime cross field ball, this time Weidenfeller was up to the task however, managing to block the shot and put it behind for a corner. From then on it was end to end stuff, with both teams creating chances, resulting in a very tense and exciting game. 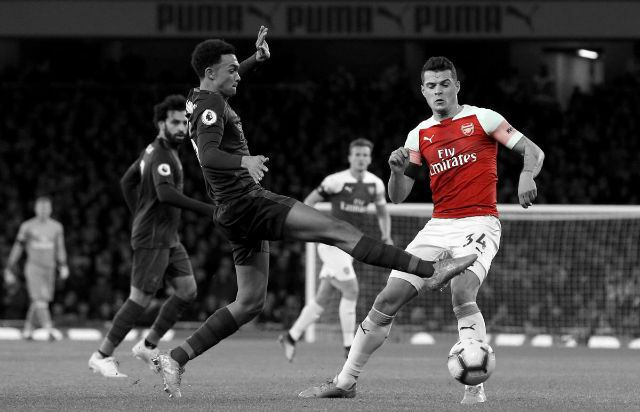 Arsenal’s defensive display was outstanding though, and our centre backs in particular were dealing with everything sent their way. In the dying minutes Arsenal started to sit back a little more, not being too adventurous; content to hold onto our lead. There were a few scary moments approaching the final whistle, with a couple of Dortmund penalty appeals, and a few scary crosses having to be cleared. 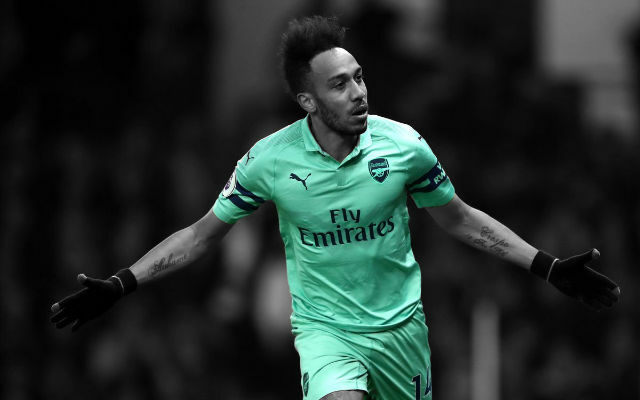 Arsenal held on for that vital win though, which put us top of the group on nine points and in control of the group before Marseille’s trip to the Emirates. It was another brilliant team performance, not in the same way as we performed against Liverpool, but in a defensive capacity the team showed a lot of maturity and determination to keep the German side out. This puts us in a great frame of mind for this weekends game against Man United as well, but there are perhaps a few worries about fatigue. Giroud in particular looked drained by the end of the match, illustrating once again our lack of depth. Despite that we are still in a great position though, and long may it continue. We had a united, focused performance, especially defensively. I must say Dortmund put us under huge pressure. We had a lot of possession but it was a bit sterile possession in the first half because we could not create chances. It was a question of being focused and intelligent, not to make the first mistake, to wait for the moment where we could create openings in their defence. We did that. We had a difficult period at start of second half. After we scored I felt we could have scored a second goal and we were less under pressure. Overall it’s a huge win here. If you look at the results they have made at home in the Champions League, not many teams have achieved that. Overall the team has shown a huge solidarity to get through difficult moments of the game. Maybe because there was more stake tonight. People think that maybe [Bayern] Munich took it a bit easy, which I did not think at the time, but it was true they had beaten us 3-1 at home and maybe in their head had already qualified. Tonight both teams had to win and I must say we had to win even more because we lost at home and knew we had to go to Dortmund and Naples. So we needed a win tonight – even a draw was not good enough. 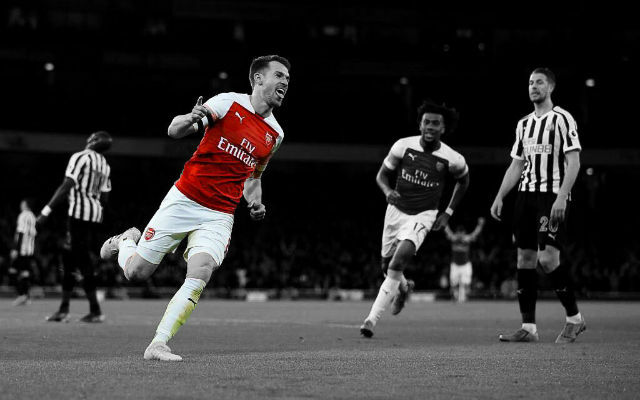 He just shows how difficult it is to have assessment on players because one year ago everyone said ‘yes, but Ramsey cannot score goals. He’s in box in the right positions, but he can’t score’. This season he scores game after game. I was always positive with him because when you watched the games again he was always in situations where he could be dangerous. This season he has gained confidence and he has an unbelievable engine to go from box to box. His confidence and his ability of course makes him a dangerous player. We were light metal. We looked more stable defensively because we have experience in midfield not to lose the ball in stupid positions. Dortmund are especially dangerous when you lose the ball – to counter that, you need maturity. If you have a very young team tonight you would be overrun and lose that game by a very high score. We look more stable defensively. I don’t know, we won against a very good team tonight. I have a lot of respect for Dortmund because they are a very good side. Unfortunately this group is a very strong group, and one of the big teams will have to pay a heavy price. I hope it will not be us, but of course this is a huge result. It just hope that is strengthens the belief of my team that we can put another great performance in. You know we have another massive game on Sunday, and we want that kind of performance again.